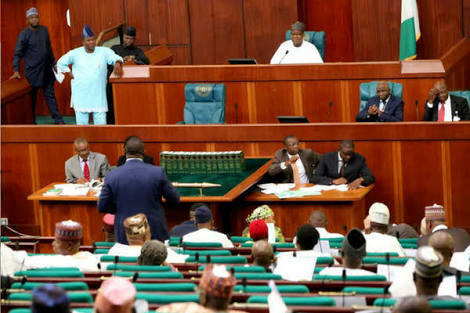 The House of Reps ad-hoc Committee to curb Excessive Electricity Charges being levied on consumers by distribution companies (Discos) yesterday said it would meet with community development associations (CDAs) in different geo-political zones in the course of its assignment. Chairman of committee, Ajibola Famurewa (APC Osun), who made the declaration at the panel’s inaugural meeting, noted that majority of Nigerians were suffering under the arbitrary charges for electricity from the distribution companies. The Nation reports that the committee was given the mandate by the House to determine the differences between the prepaid meters installed by PHCN and the MOJEC prepaid meters by DISCOs as well as determine the costing algorithm used by NERC in arriving at the consumer’s price. The committee is to ascertain the average cost of electricity in West African sub region vis-a-vis Nigeria. Its mandate also include finding out why DISCOs have not complied with the deadline of March 1, 2017, in phasing out estimated billing system. According to its chairman, relevant organisations and agencies to the investigation include Federal Ministry of Power, Works and Housing, the Central Bank of Nigeria (CBN), the Consumer Protection Council, Nigerian Electricity Regulatory Commission (NERC), Nigerian Bulk Electricity Trading Company (NIBET) and Transmission Company of Nigeria.